Member, Kendall Joyce, is ready to share his Southern deep-fried turkey skills and secrets with us all! 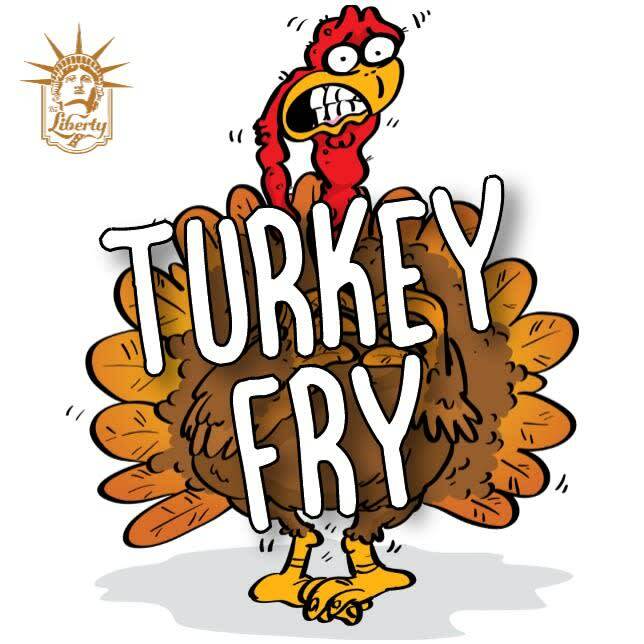 Join us for a fun night on the patio watching the deep frying process and a chance to enjoy the final product. 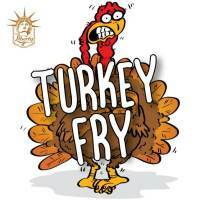 Not sure what deep frying a turkey really means? It is a process that involves lowering a turkey with a hanger-type apparatus into a giant vat of 400-degree oil heated with propane gas, and cooking it for a fraction of the time it takes to oven bake. We will drop turkeys around 5pm as they take an hour to cook. The turkey will need to rest for 20minutes or so, dinner should be served by 6:30pm. Please email reservations to hillary@thelibertyinc.com.